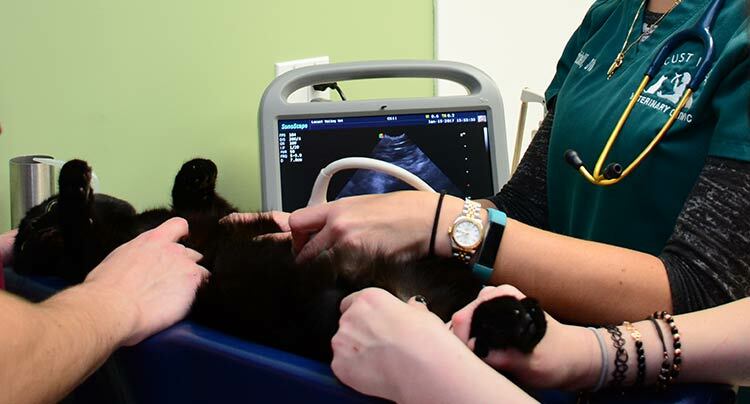 At Locust Valley Veterinary Clinic we understand that you want the very best medical treatment for your pet, especially when they are hurt or ill. Our veterinary clinic features state-of-the-art equipment to provide medical care for advanced health conditions that require specialized diagnostics.  Our staff is committed to communicating with you every step of the way so you are able to make the best decision regarding your pet's treatment. If your pet has been diagnosed with a chronic condition, we will perform the routine monitoring that is needed to keep your pet healthy. Our veterinarians may also recommend changes in diet, medications, and treatments along with a monitoring schedule throughout the entire process.